Description: When dealing with the ArchFiend's creatures it's good to have some spiked protection. 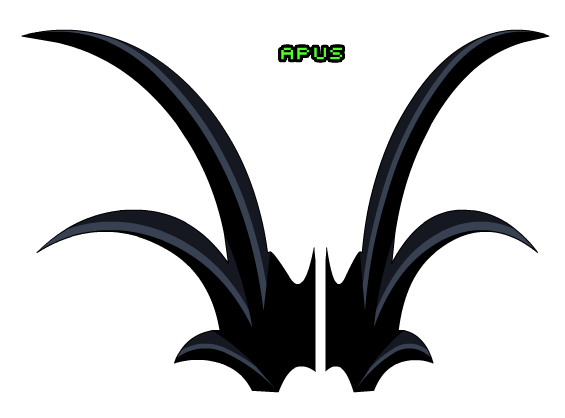 Note: Also see Shadow Beastmaster of Nulgath Cape. Thanks to Matheew and Opposition.